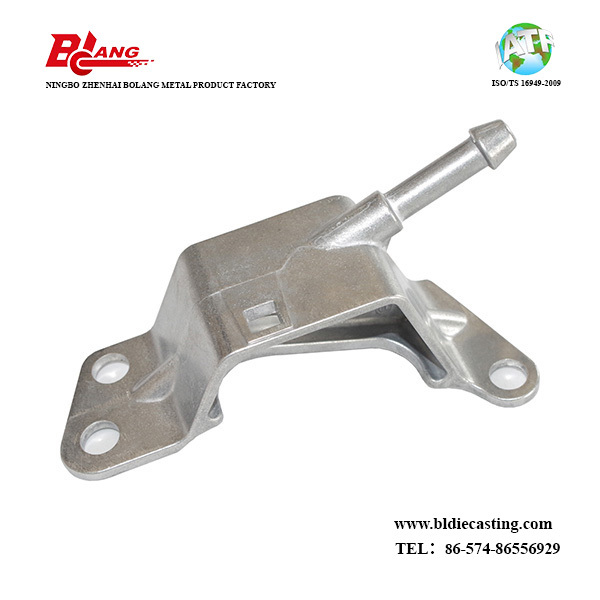 The Die Casting Hanger Bracket is a part applied to suspension system, with the purpose of improving the driving stability, the driving comfort and the driving safety. The part is automotive part of famous corporation Chrysler-Fiat. 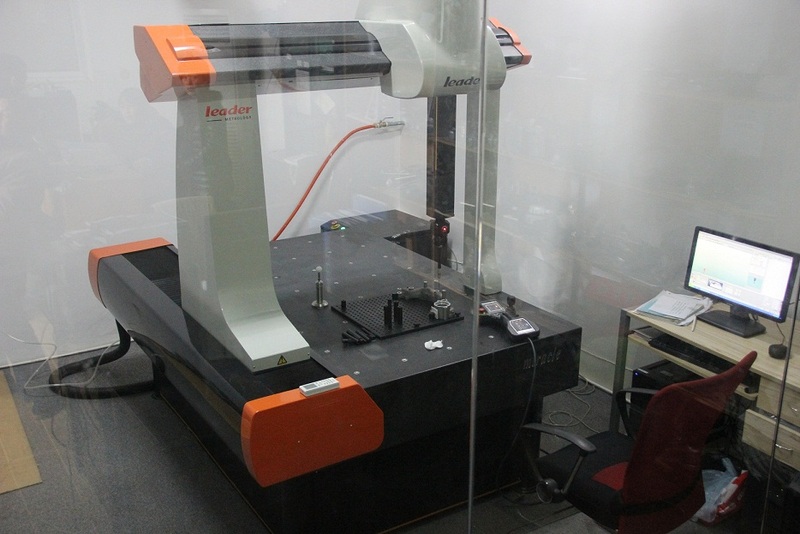 The part have very good monthly demand, which is around 30k pieces. 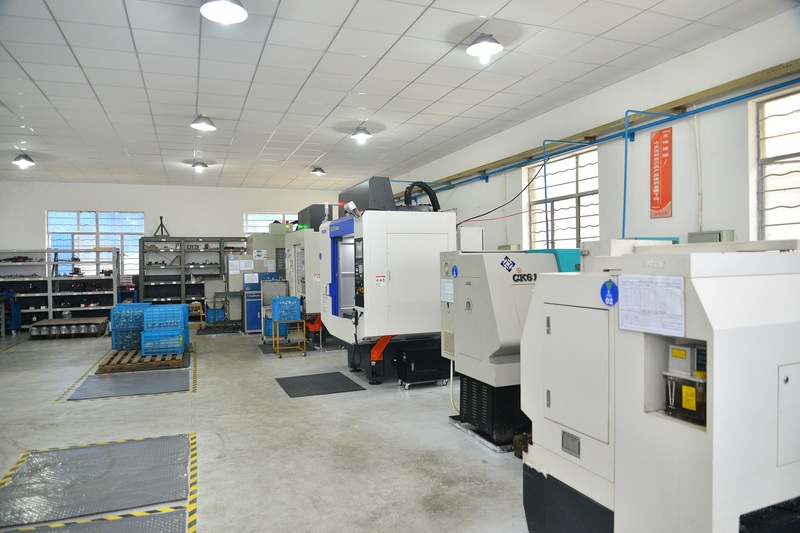 In order to increase the production efficiency, and ensure the control on such as the flash, the ejector pin marks, and no appearance defects such as cold shut, short shot, crack, porosity, foreign material, the part is set to die casting automatically, strictly complying with the die casting work instruction, then, trimming to remove the injection biscuit, the slag strap with trim mold on trim machine. Based on such technology processes, the products will have nice consistency, stable quality, avoiding the issues detrimental to safety handling. Looking for ideal Vibratory Deburred Hanger Bracket Manufacturer & supplier ? We have a wide selection at great prices to help you get creative. 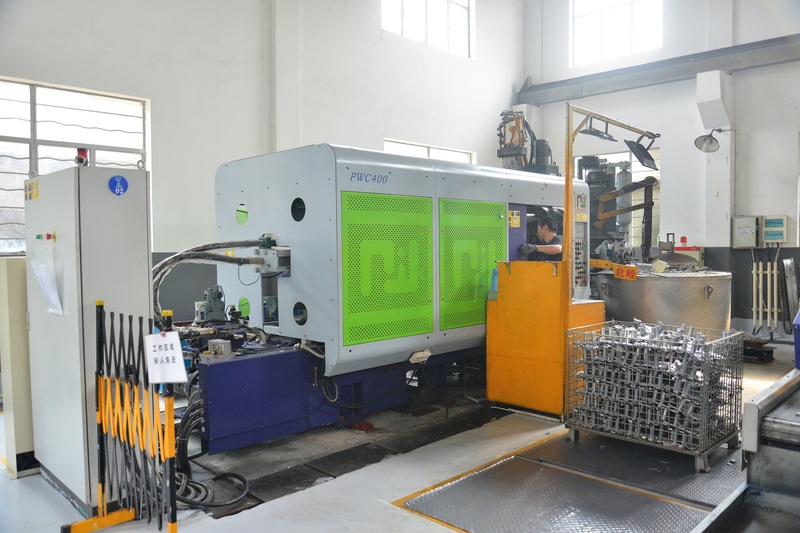 All the Precision Casting Hanger Bracket are quality guaranteed. 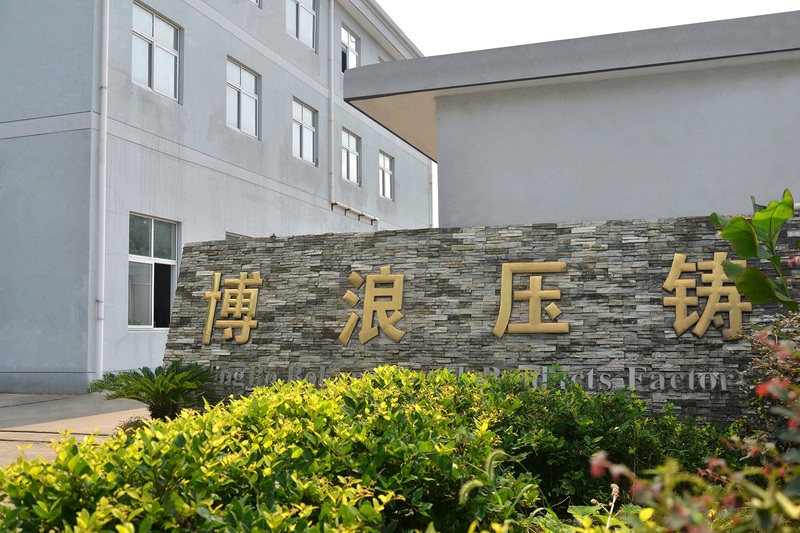 We are China Origin Factory of Outstanding Mechanical Capacity. If you have any question, please feel free to contact us.